Financial support of Love Your Label’s activities furthers our mission to advocate and develop programs for people fighting for acceptance and visibility and play an active role in elevating a dialogue around expression, identity, and equality. In 2019, we will use funds to launch our youth fashion program, Empowerment Through Expression. In this program; youth will learn how to conceptualize and sketch fashion ideas, select fabrics and accents, and ultimately learn to sew and make their ideas a reality. 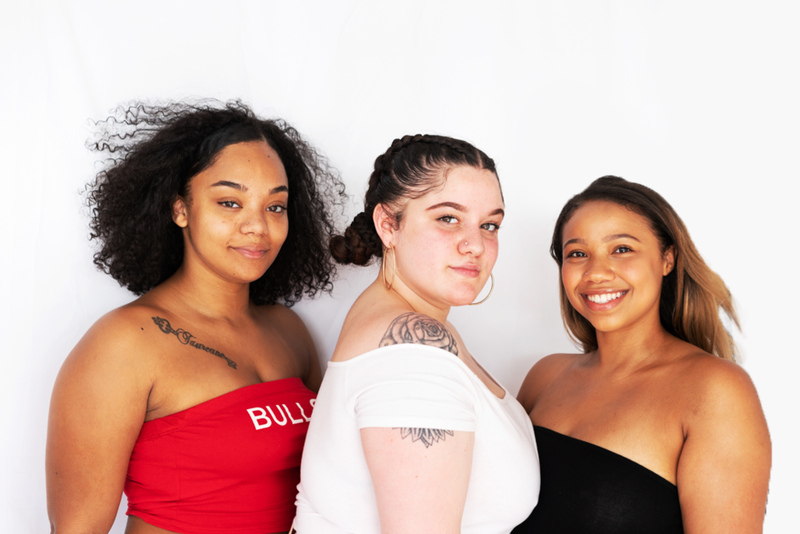 Supplementary to the fashion design training, our team will be working to create a safe and educational space where youth can discuss gender identity and expression, and breaking down binary, bias, and stigma. We have presenting sponsorships for both Queer AF: Art & Fashion Show 2019 and our upcoming Empowerment Through Expression youth fashion design and identity development program. Outside of presenting sponsorships, we have general sponsorship tiers at various levels of giving ability. Send an email to Josh@LoveYourLabels.org; we’ll send you an email with our sponsorship details and would love to setup a time to chat. Thank you for considering Love Your Labels as an organization to work with. Our work to lift up youth and break cycles of division can’t be done without the support of people like you.